Nur Amira’s story is the perfect embodiment of a student who has both benefitted from the programme ILTIZAM offers or partners with. She was first a recipient of the Peneraju Tunas Potensi endowment, one of the programmes under Yayasan Peneraju Pendidikan Bumiputera (Yayasan Peneraju). This programme was set up to develop promising young Bumiputra talents from underprivileged background. ILTIZAM’s funds were utilised for us to partner with Yayasan Peneraju in order to develop Bumiputra talents through academic and vocational education. She then scored a continuance of the assistance to pursue her studies at UNITAR International University. “Yayasan Peneraju enabled me to pursue my tertiary education in Bachelor of Education (Guidance and Counselling) at UNITAR International University. Once enrolled, I realised that I was receiving more than just a degree. I had learnt so much more,” she said. Throughout her studies, Nur Amira attended classes organised by YPPB on English. She also received training such as public speaking to help build her confidence. Other forms of tutelage included presentation techniques and effective communication, all of which helped equip her with the basics to participate in campus activities with conviction and ease. She mastered English in a year, and learned to articulate her arguments in a more constructive way. In the end, Nur Amira achieved her degree with the Chancellor’s Award and the Best Student Award of 2016. 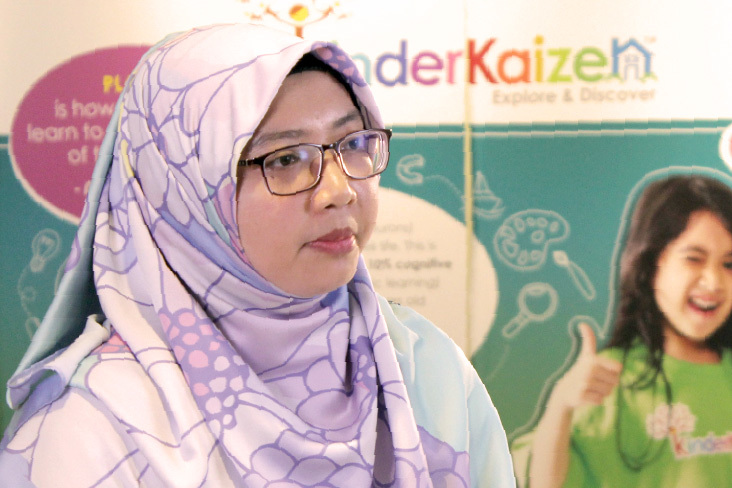 A year later, she was selected to undergo ILTIZAM’s Professional Development Programme (PDP) and is currently placed at UNITAR’s Counselling Unit, Student Well-being Department. “The two programmes (Yayasan Peneraju and EEP) I underwent have shaped me into the person I am now. I am proud that I am working towards fulfilling my potential. In school, I was a timid person. But today, even my family and friends are very proud of how far I have blossomed. They urge me to do more, moving forward,” she proudly said. For more information on Education Empowerment Programme, click here. 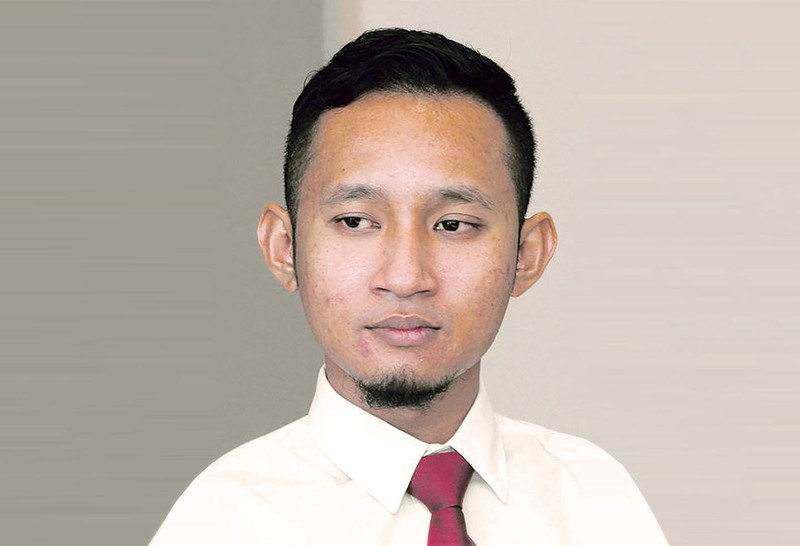 When Nabil Hakimi was advised by his boarding school counsellor to pursue a career in the maritime industry, the young pupil of Maktab Sains Rendah Mara (MRSM) in Kulim, Kedah, did not hesitate. He found the idea very appealing. After scoring with flying colours in Sijil Pelajaran Malaysia (SPM), Mohd. 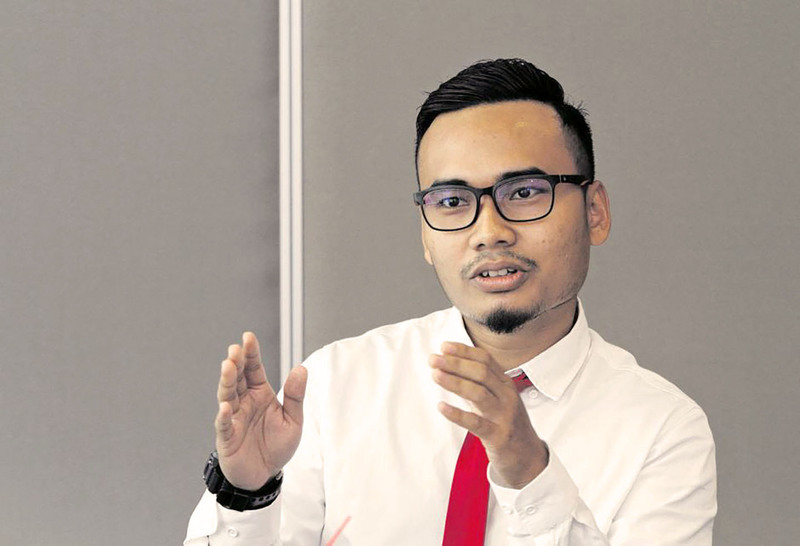 Amirul Hafiz decided to pursue the subject of Microbiology at a local university. By the 4th semester, however, the subject no longer captivated this former Sekolah Menengah Kebangsaan Syahbandaraya pupil. 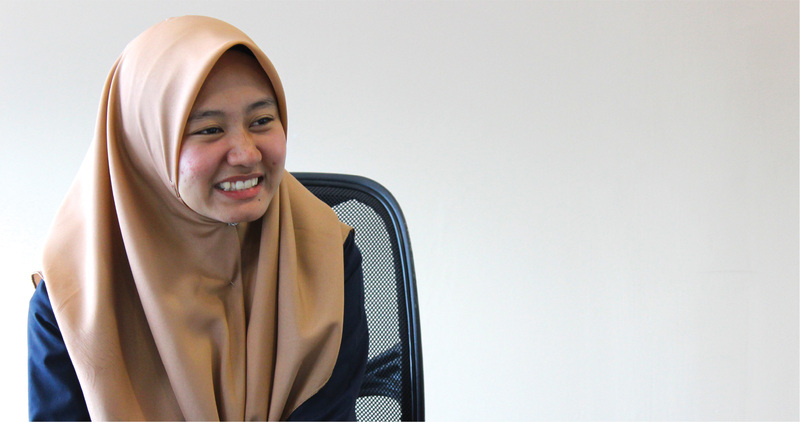 When Norhilawati graduated from Universiti Teknologi MARA (UiTM) in 2015, the Masters in Science in Biotechnology degree holder realised that getting a job is never easy, especially for graduates of her discipline.